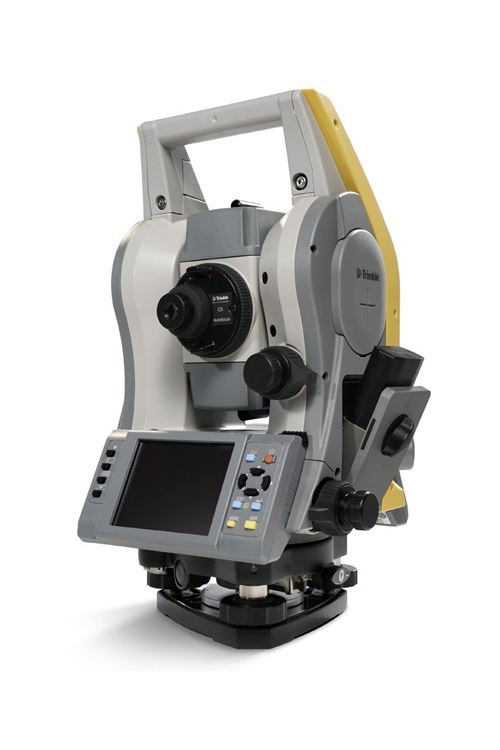 The new Trimble C5 mechanical total station completes the industry’s top portfolio with productivity-boosting, time-saving features that make fieldwork easier and faster. 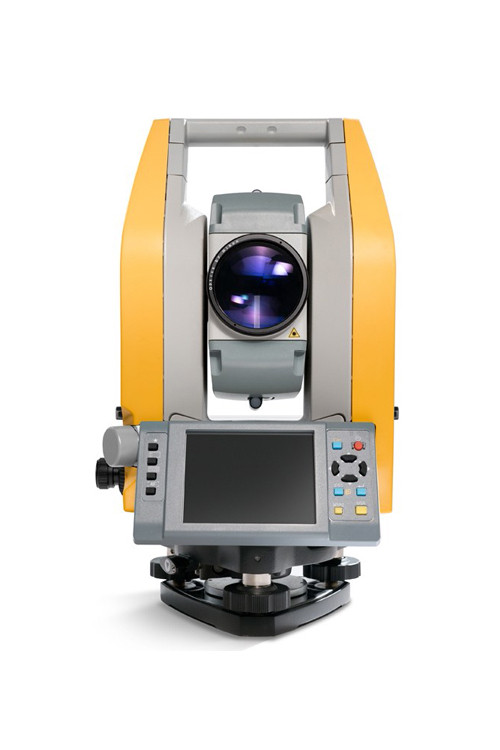 The Trimble C5 offers the easy setup Trimble users have come to expect. The autofocus powered by Nikon enables the C5 to quickly and precisely focus on the anticipated distance, so users can simply sight, shoot and go. That means any day spent in the field can be highly productive. Superior Nikon optics give you crisp, bright sightings even in low light conditions. The results are always precise and true—which ensures greater productivity back in the office, too. There’s no need to return to the field, because you get it right the first time. 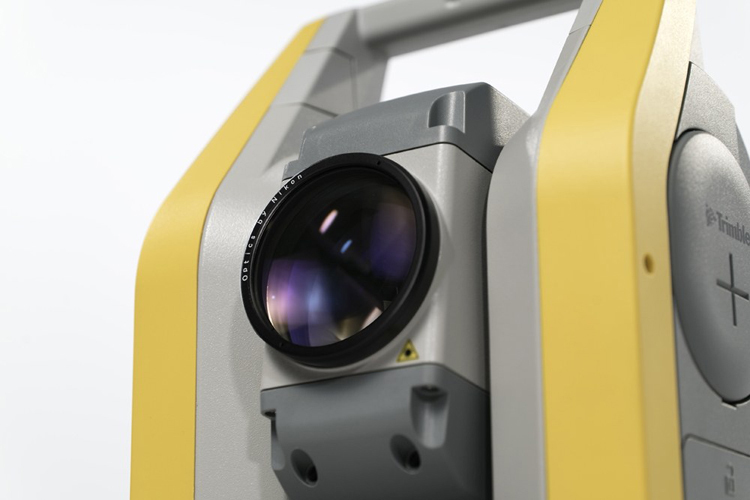 The Trimble C5 is lightweight and compact, facilitating ease of storage, transport and set up. It’s also easy to carry when you’re in the field. Users can work as long as they want without getting tired. The rugged construction means it also can handle whatever situation and wherever you take it. The C5 is built to deliver exceptional results, whatever the conditions. Count on it to perform to the highest standards, project after project, year after year. Fully charged, the Trimble C5 batteries have enough power to last all day. And for the days that begin with half-charged batteries, they’re hot-swappable. So there’s no time wasted. 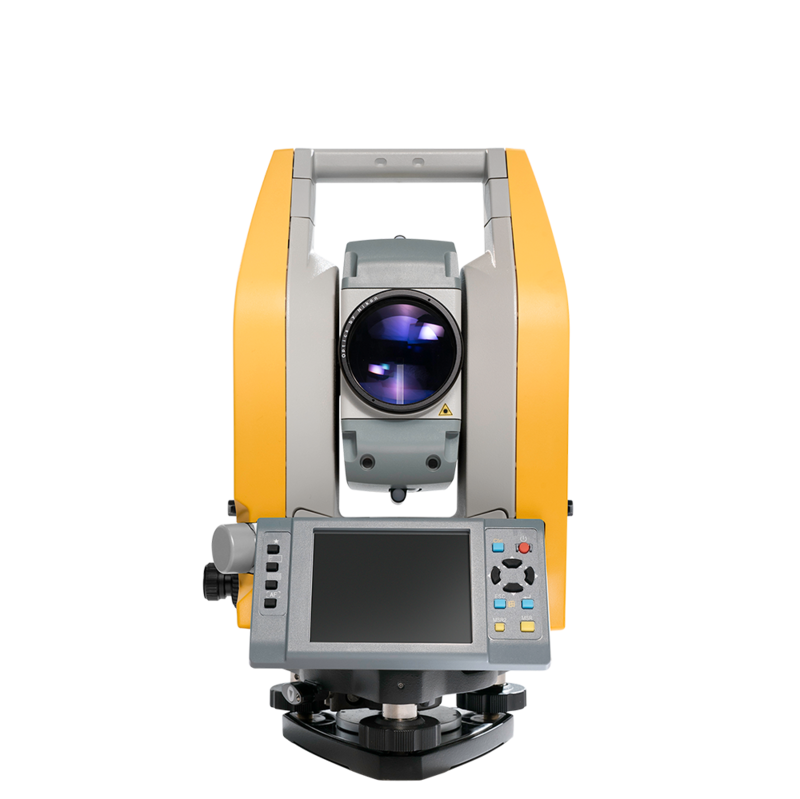 The Trimble C5 is compatible with Trimble’s location-tracking technology, L2P. This brings simplicity to large fleet tracking, and peace of mind to fleets of one. 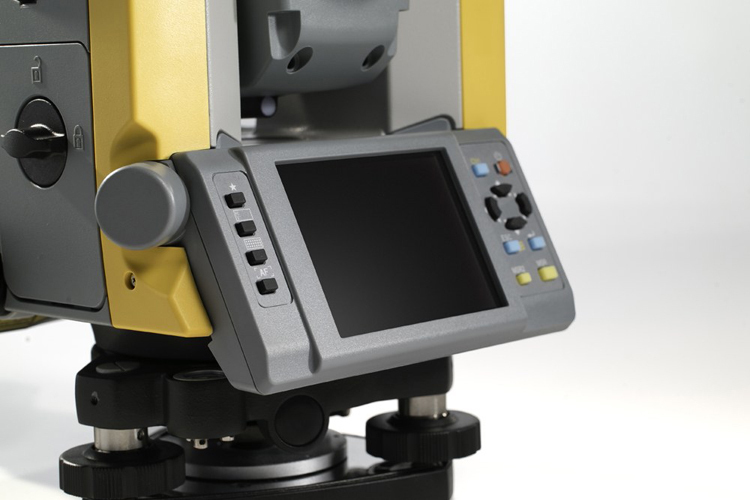 The new Trimble C5 has colour touch screens supporting Trimble Access™ on board. The C5 is available in 1”, 2”, 3”, and 5” accuracies. Whatever the task, it’s equipped and ready to deliver the high level of efficiency and productivity—the improved workflows—you expect from Trimble.